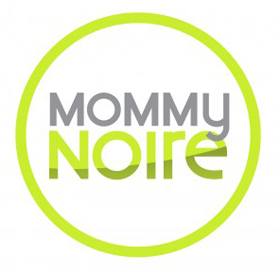 Black Glamour Mom – Mommy Dare: InstaB For Baby? Mommy Dare: InstaB For Baby? As glam mommies, we are not only expected to stay abreast of the latest in fashion and beauty, but we are equally tasked with being on the curve of what’s hot in the world of gadgets, particularly when it comes to our kiddies. As a new mom who is super cautious about what images I share of my son via social media, I was pretty curious to learn a little bit more about the app. 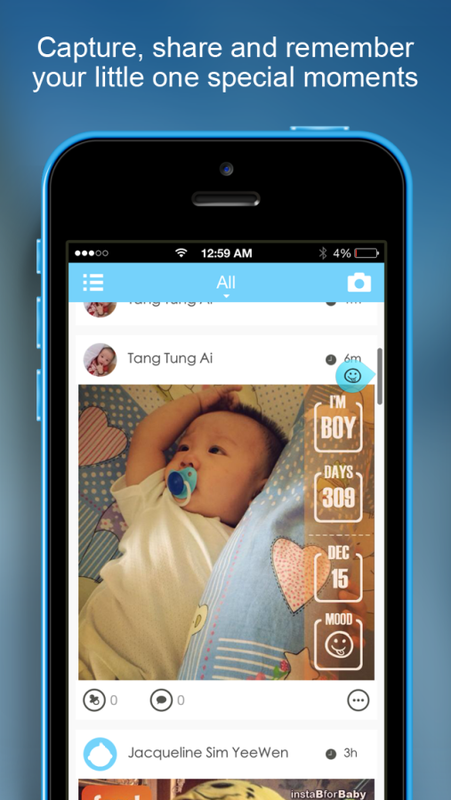 The app includes social features where parents can share their baby photos and milestones with their friends within a closed network while also personalizing photos with extra information such as age, gender, zodiac, photo taken date, current date, custom baby mood in addition to some specially crafted stickers for baby. 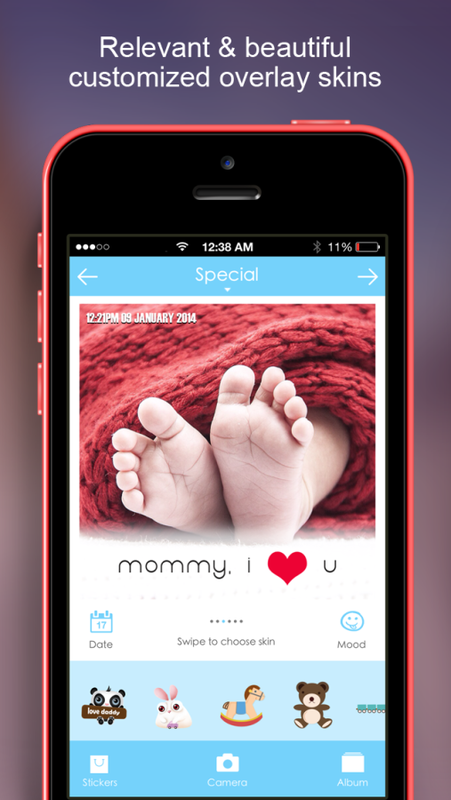 The creative app also allows you to share your images with customized skin overlays to highlight special moments, memorable occasions and other key milestones in your baby’s life. Outside of these pretty cool features, parents can also enhance their baby photos with home-brewed filters with names like Bib, Onesie, Boppy, Rattle and Granny. InstaB For Baby is free and is available for iOS device’s on the Apple App Store and Android device’s on the Google Play Store. So, what do you think mommies? Are you going to try out the InstaB For Baby App?